One definite advantage Europe has over the U.S. is that it’s still so enamored with train travel, because it is a truly delightful way to get from point A to point B. 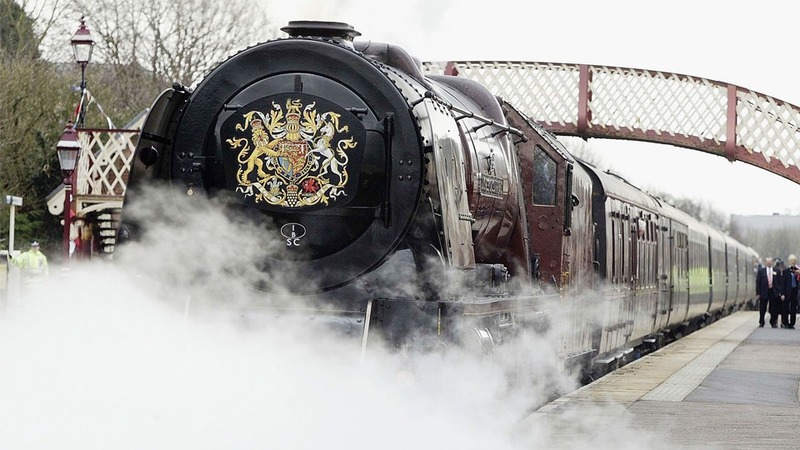 And apparently, no one knows this better than the royal family, who still have their own private train that is decked out to their every specification to make their rail trips as comfy as possible. 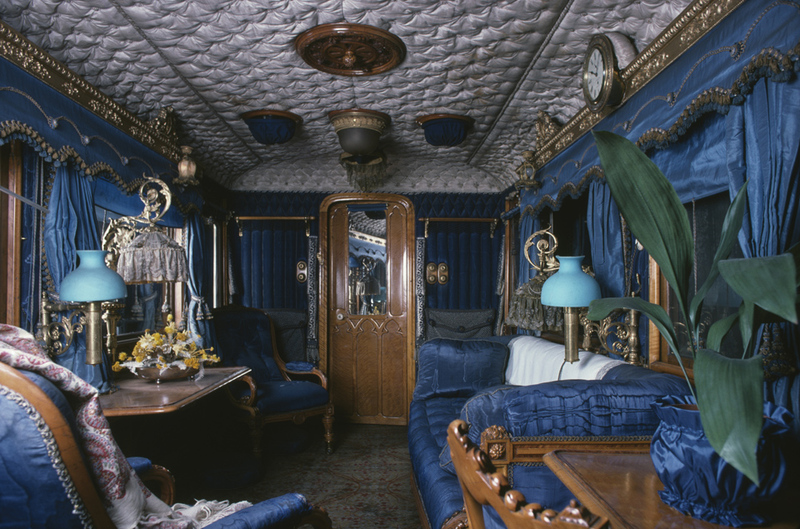 According to Cosmopolitan, the first royal train was designed back in 1842 for Queen Victoria, and at the time, it was described as “Buckingham Palace on wheels.” It’s not hard to see why. A rare set of photos taken inside the royal train throughout history is finally giving us a look at the royal family’s home away from home, and fam, some of this thing is elaborate. First, there was Queen Victoria’s saloon, which was totally on trend for the 1840s with blue upholstered everything, including the walls. Just check out that tufting on the ceiling and tell me you’re not calling your interior decorator right now. 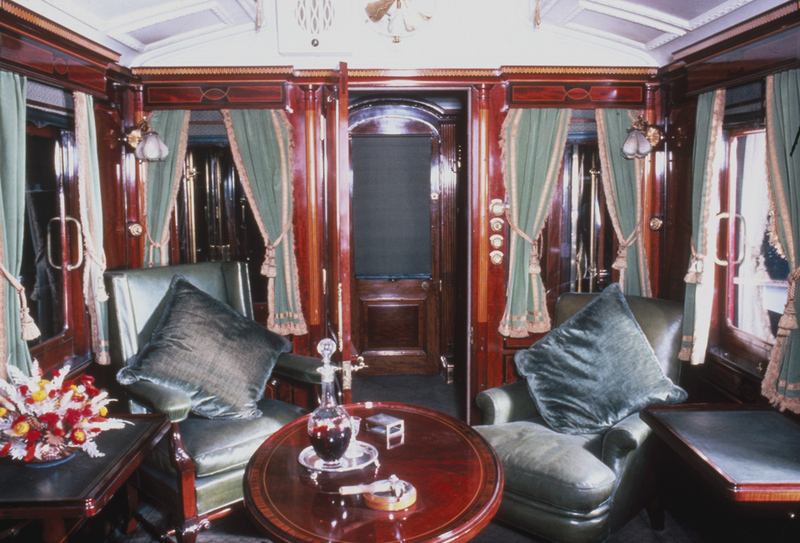 When King Edward VII came into power, he classed things up even more with the addition of his personal onboard smoking room, which has all the wood detailing of the classiest of gentlemen’s clubs. 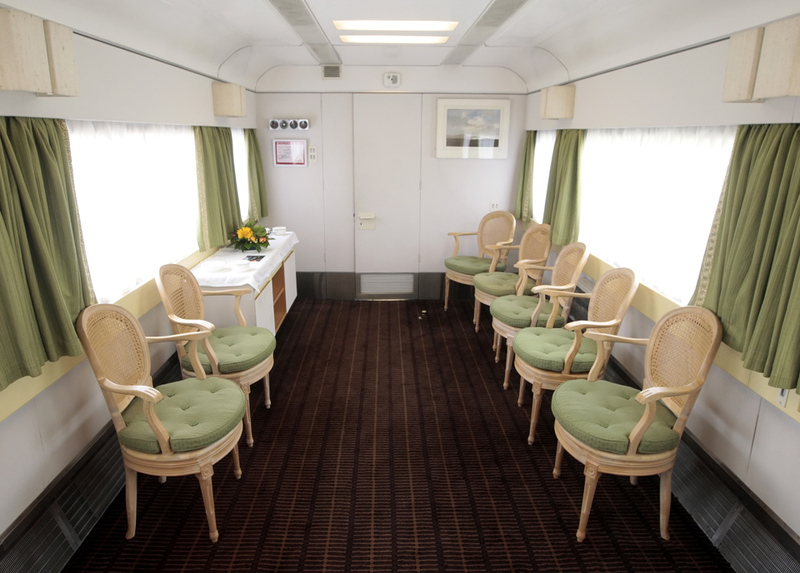 These days, though, the royal train is a little less gaudy, for lack of a better word. It isn’t used nearly as much in modern days as it was when rail travel was the way to get around. 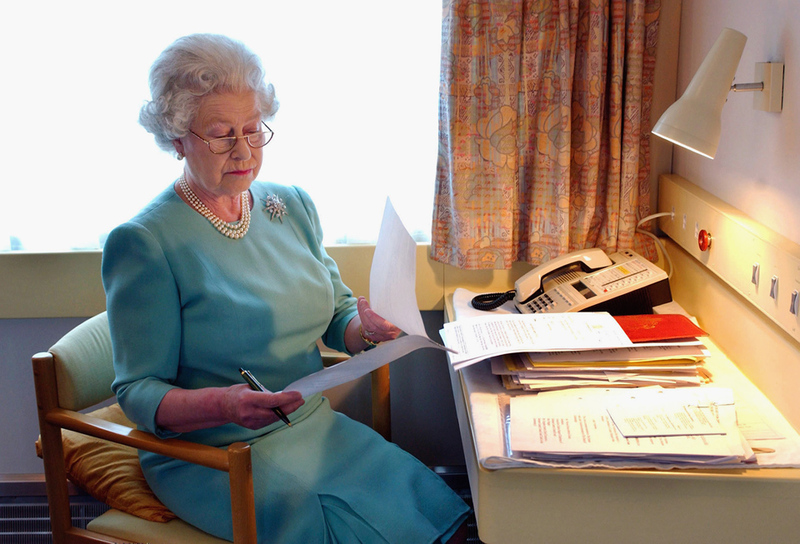 Queen Elizabeth II has a study on board, which just looks like a pretty standard office, TBH. And then there’s the saloon that Prince Philip designed for himself, which is basically a boardroom with really ugly carpet. There’s not a stitch of unnecessary upholstery to be found, and frankly, it’s disappointing. What these pictures tell us is that the glory days of the Buckingham Palace on wheels are far behind us. But at least we have these photos to remind us of some decades of very questionable yet totally awesome royal style.